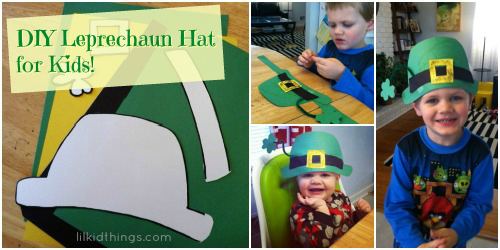 Will you celebrate St. Patrick’s day with your kids? I have to admit, I am a sucker for a fun holiday. I love looking online for inspiration for projects and recipes I can make with Oscar. And I love Pinterest as much as the next mom, believe me. But sometimes the inspiration I find there only solidifies the fact that I am not, nor will I ever be a kitchen magician. I have tried to be crafty in the kitchen and it’s not pretty, I promise. It’s just one of those things that I am better off outsourcing. Inspiration is one thing, ability is quite another. However, that doesn’t mean my kids are totally up a creek when it comes to fun holiday snacks. 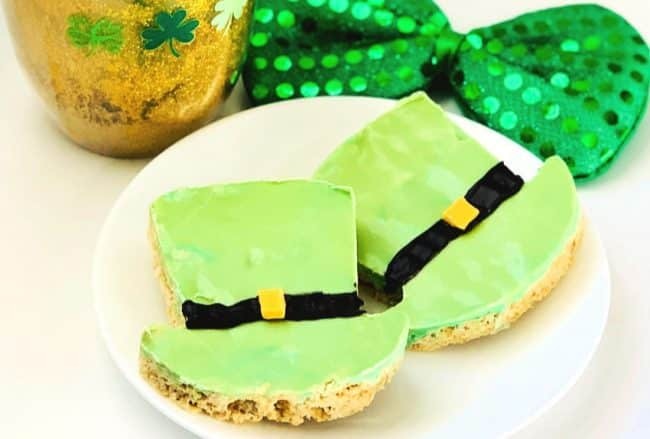 I did manage to whip up these Leprechaun hat St. Patrick’s Day treats and they were delicious but my skills are limited. Last year for St. Patrick’s Day, we tried to make green pancakes and it sort of worked. They ended up green on the inside only which was weird. As it turns out, I think the secret is to use gel food coloring so hopefully when we try again this year, our results will look more like this. 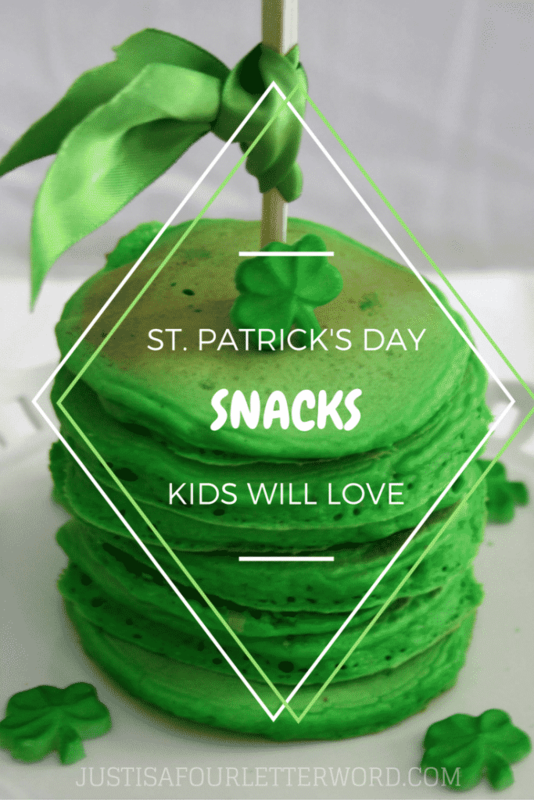 I found 5 easy and dare I say fool proof snacks for St. Patrick’s day that even I can make with Oscar, and they are a bit more interesting than just making a shamrock shaped cake. So if you are like me and need a little realistic inspiration, relax and enjoy! 1. Candied Popcorn – Oscar has been asking for popcorn after his nap every day for the past two weeks. 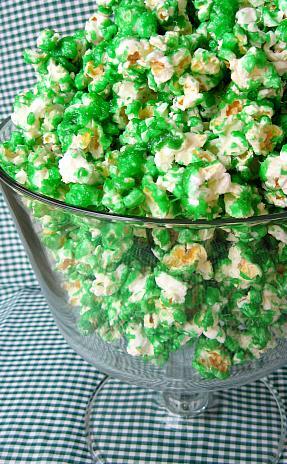 I can’t wait to blow his mind with this green popcorn! 2. 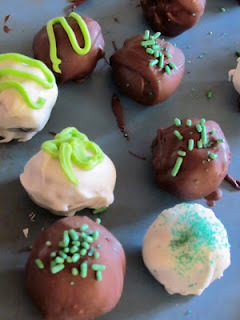 Thin Mint Truffles – As if you needed a reason to do something with your leftover (ha!) Thin Mints, I think this recipe is something even I could create….if I had any cookies left. 3. 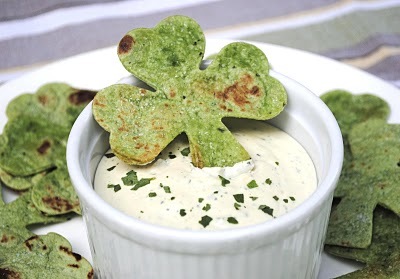 Shamrock Chips – For those who want to back off the sweet treats, these chips made from spinach wraps are so cute and can be paired with whatever dip your little leprechaun enjoys. 4. 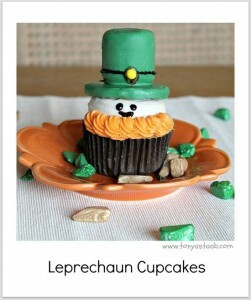 Leprechaun cupcakes – Talk about inspiration! These cupcakes look super fancy, but the instructions couldn’t be more simple, or adorable! I mean seriously. 5. 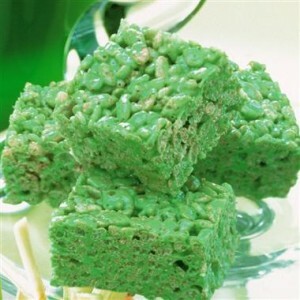 Green Rice Krispy Treats – What would a holiday be without the old standby? The great thing about these treats is they are affordable, delicious and kids can be a part of the process! Use a shamrock cookie cutter to make them even more festive. 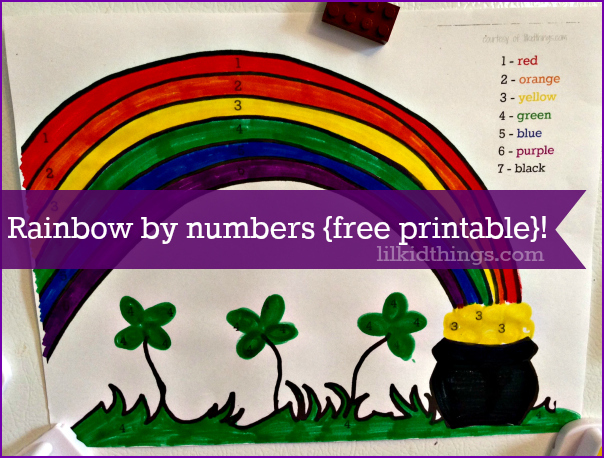 And be sure to check out my post on St. Patrick’s Day crafts for kids and my free rainbow activity sheet for even more ideas for this fun holiday. 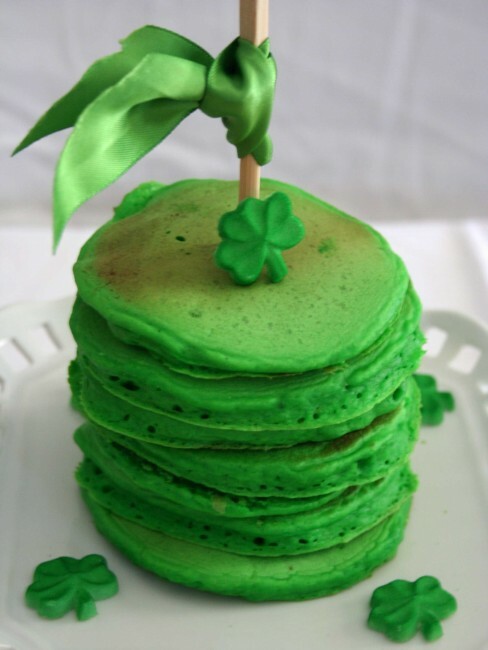 How do they get the pancakes to stay green like that? Mine would totally be brown on the outside. I think it is the gel food coloring! I used liquid last time. here’s hoping! I like making the kids a Green St Patty’s Smoothie. The green part being spinach (they have no clue), with strawberries, yogurt, honey and milk. 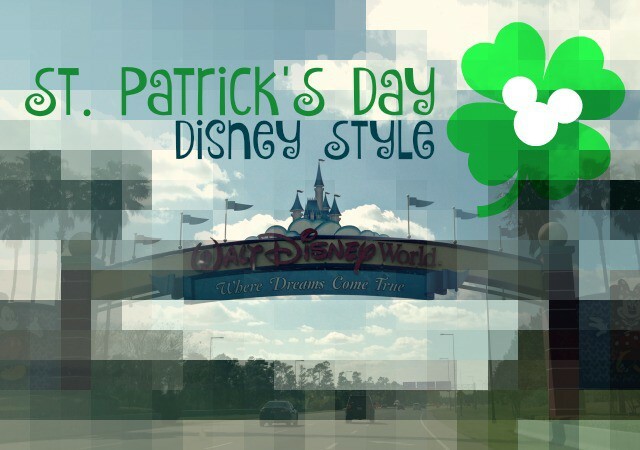 So yummy and festive at the same time for St. Patty’s day. Then for the adult beverage we have green beer!! Something else that is fool proof is to add green dye to the kids cereal milk. They flip over this one too! !